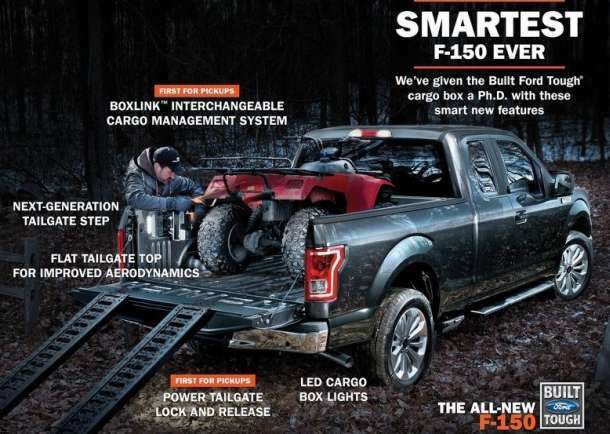 2016 Ford F 150 is going to come out in the shadow of previous model that had some of the biggest updates in the last decade when it comes to this pickup truck, as well as in the shadow of the new Ford Raptor that was presented on 2015 North American Auto Show few days ago. 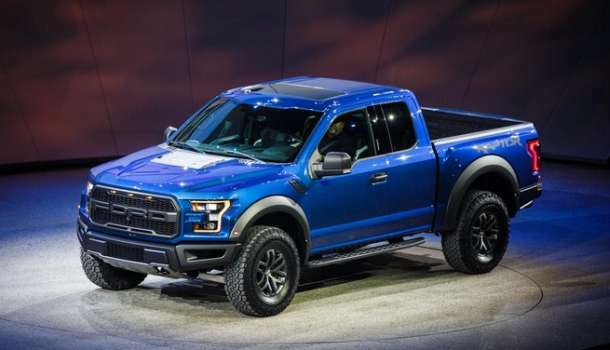 In the shadow or not this truck is still number one best selling vehicle in the US and it is going to be popular no matter what. 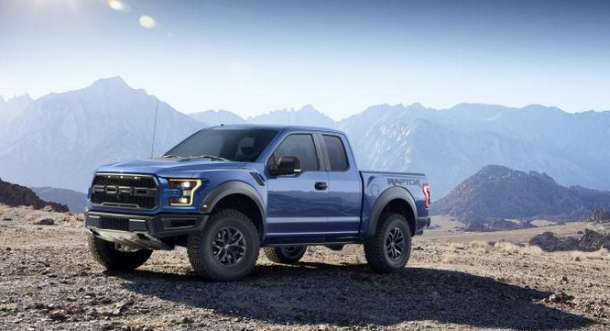 We don’t expect the new model to come with some drastic changes since Ford gave all the attention to the new high performance version Raptor for this model year. 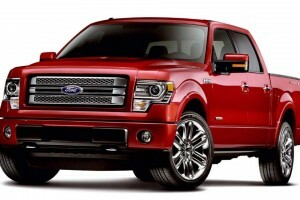 At first view, you can see that new 2016 Ford F 150 looks like a Ford Atlas concept. New model will of course continue with the aluminum truck revolution that was started last year so we might expect so more light aluminum parts in the new model. 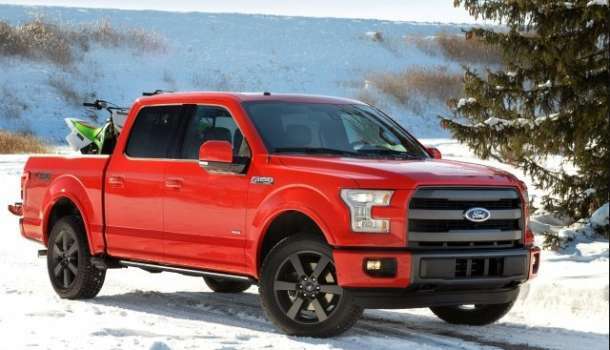 This innovation paid off drastically when it comes to fuel efficiency and speed, but there are also a few downs that buyers of new F 150 models were faced with. 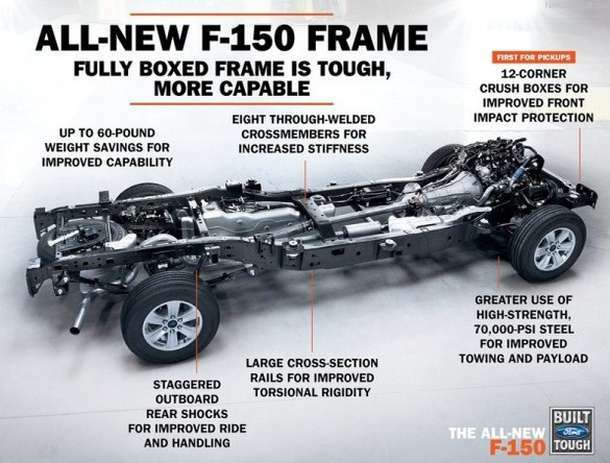 One of those things is the high repair cost due to increased amount of aluminum in the chassis. 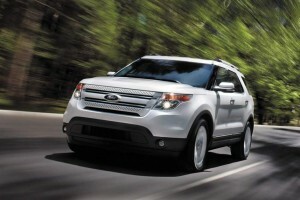 Since this vehicle is also meant for the industry and sold in fleets, it often gets bumped especially on its surface. Now owners of this truck will need to pay much more money for fixing smaller bumps and crash consequences, if they don’t own casco insurance of course. 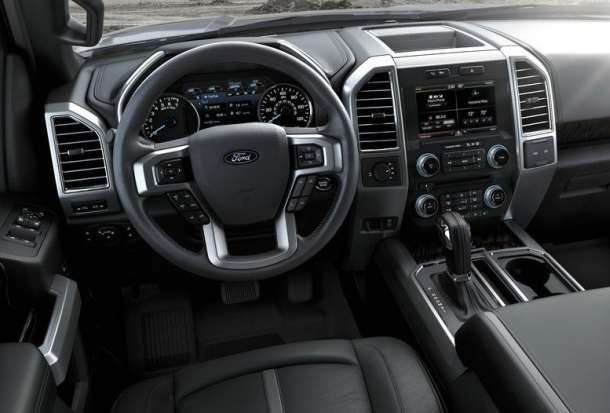 When it comes to interior, we believe that 2016 Ford F 150 is going to continue its development of cabin hi tech. If you are a little bit older and you remember how trucks used to look 20 or 30 years ago, you feel slightly confused when stepping into this trucks hi tech wonder cabin. Of course we are not talking about the XL standard version that doesn’t even get the power windows, although it comes with air conditioning. 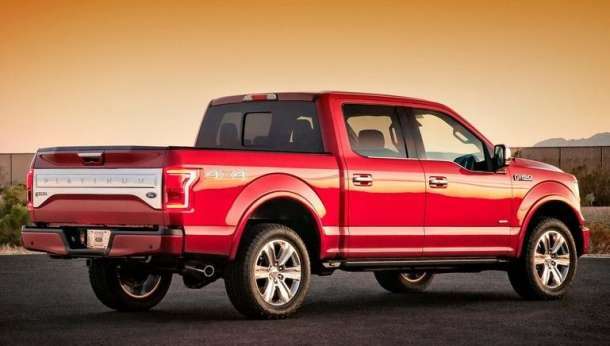 On the other hand King Ranch trim level, comes with rear parking sensors, power tailgate, heated and ventilated front seats, Sony stereo sound system with HD Radio and much, much more. 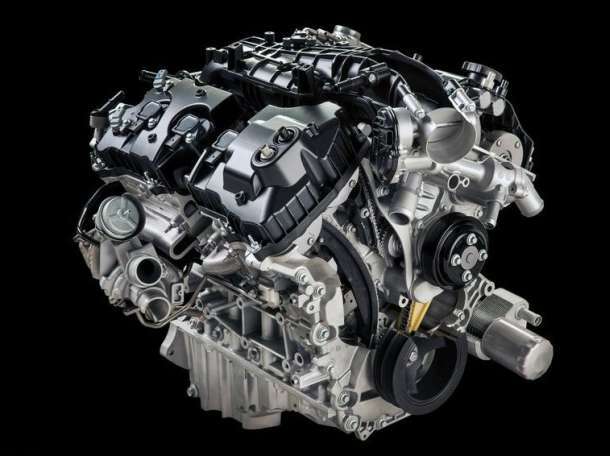 New model will come with wide range of models, and we think that when it comes to engines Ford is going to keep all the same engine options from last model year. 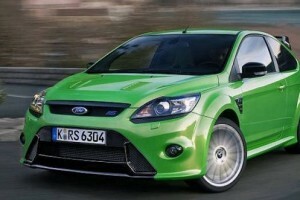 Some engines might get smaller power and fuel efficiency boost, but that’s about it for this year. Base version will come with 3,5 liter V6 engine, that gives much less thrill than the smaller but much more agile and fuel efficient 2,7 liter turbocharged V6 engine. 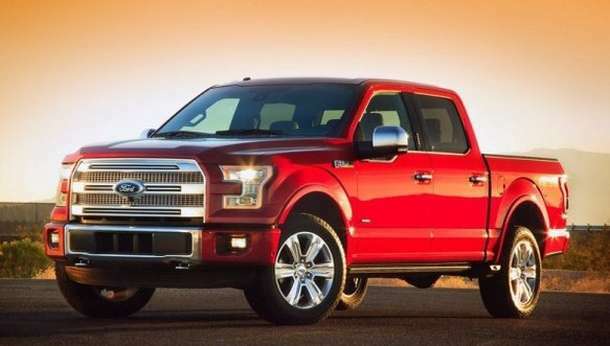 Optional V8 engine came with 18 mpg in the city and 25 mpg in highway conditions last year, and it might get smaller fuel efficiency boost, but other than that it will probably have the same power and torque output. 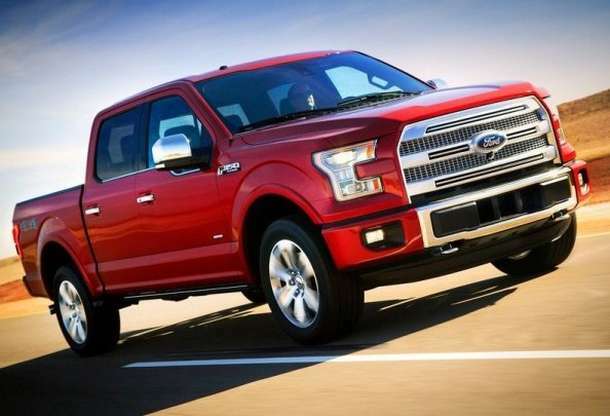 When it comes to price 2016Ford F 150 will have various price options depending on the trim level buyers choose. 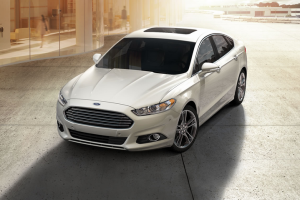 New model shouldn’t be more expensive than the current one which can be bought for $25,420 for the base version, XL trim level, or even $54,680 for the Platinum trim level. 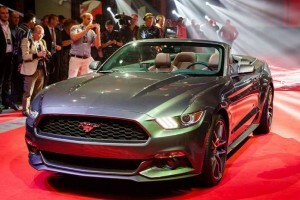 Release date hasn’t been announced yet, new model might be presented on New York or Chicago Auto Show and it will probably arrive to the showrooms in the end of 2015.